If you have been reading my blog for a while now (thank you) or take time to go back over some posts that you have missed you may have spotted a trend. That trend being that I am seeing way more clutter in peoples lives than ever before. This comes in different forms, be it too many material objects, too many distractions from social media or too much emotion caring about what people think about us even though we don’t even like the people! Performance and winning at life no matter what area of life we are talking about takes simplicity, it takes an attitude that is more primal. 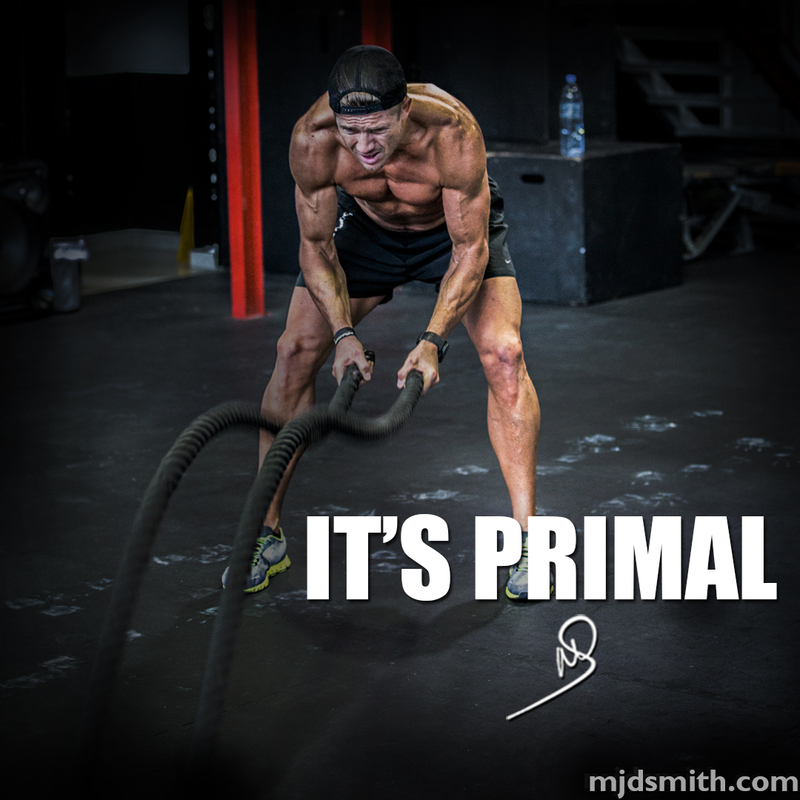 Just look at the definition of Primal: most important; primary or fundamental. So if you want to win (and I hope you do) start to become more primal in everything you do and you will win!